Keith Taylor MEP, together with 15 MEPs backs a #PeoplesVote on the #Brexit deal. Vote Leave broke election spending rules. Cheats get disqualified and cheating is not British. I totally agree, it is the only way out of this mess. 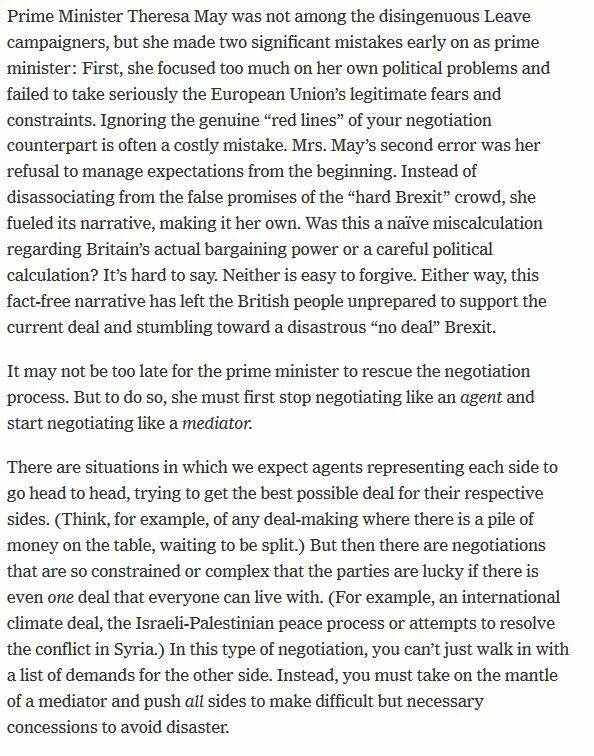 A #PeoplesVote on the deal is what the British did in 1973 in order to give informed consent to the deal from the EEC. 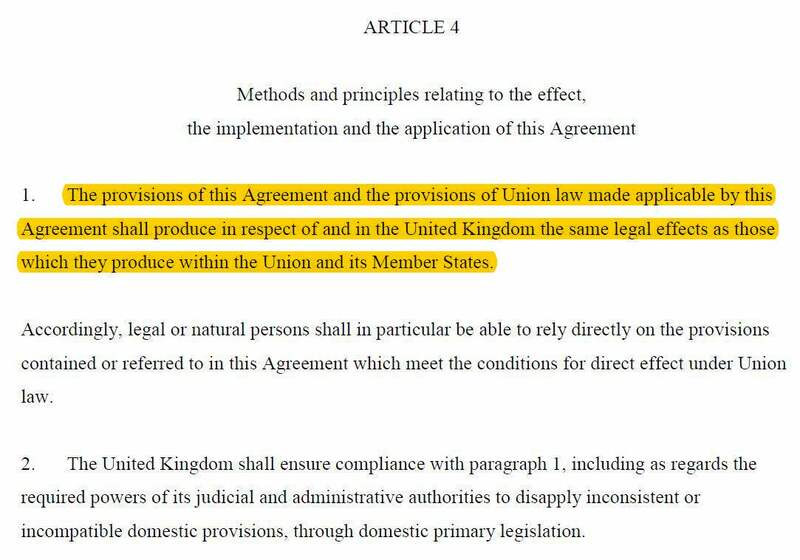 We should again vote on giving informed consent to this new deal from the EU when ready. It is now game on for a referendum on the deal. That is two ex Prime Ministers now calling for a vote on the deal. A new campaign is launched: Conservatives for a People's Vote. With the options being the Norway deal or remain. 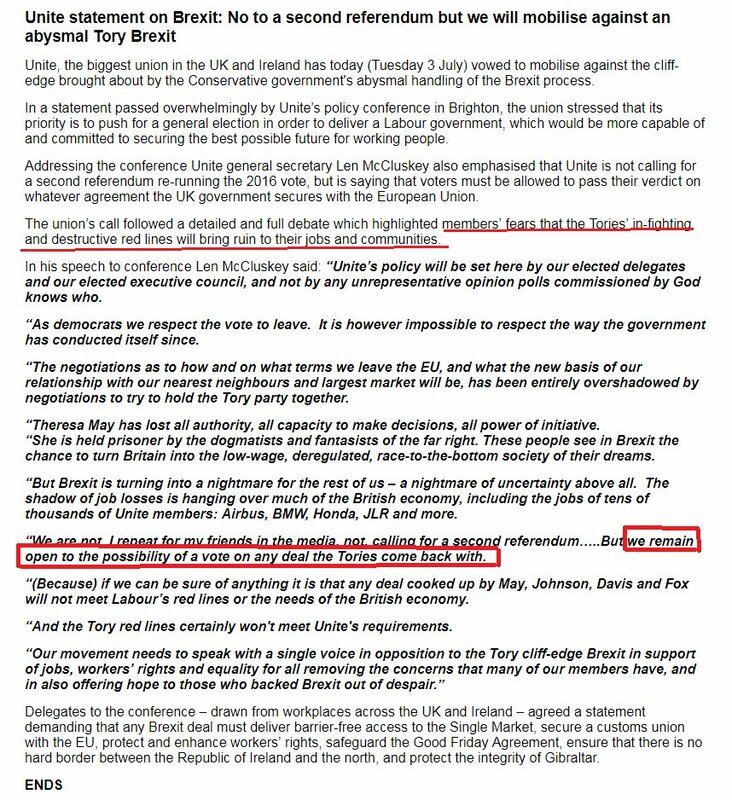 Lord Heseltine calls for a #PeoplesVote on the final Brexit deal. Parliament can not decide on #Brexit and neither can leave voters. "Here we stand and fight"
They did not tell us that we would have to stockpile tinned food and medicines. Nobody signed up for this madhouse caper. 70% of students would like a #PeoplesVote on their future. Many did not get the opportunity to vote in the 2016 #Brexit referendum, when leaving the EU was going to be so easy. Lynne Neagle MP calls for a #PeoplesVote on the final deal. A #PeoplesVote will provide informed consent for the #Brexit deal. Justine Greening backs the Independent campaign for a #PeoplesVote on the #Brexit deal. "I’ve lost count of the no. 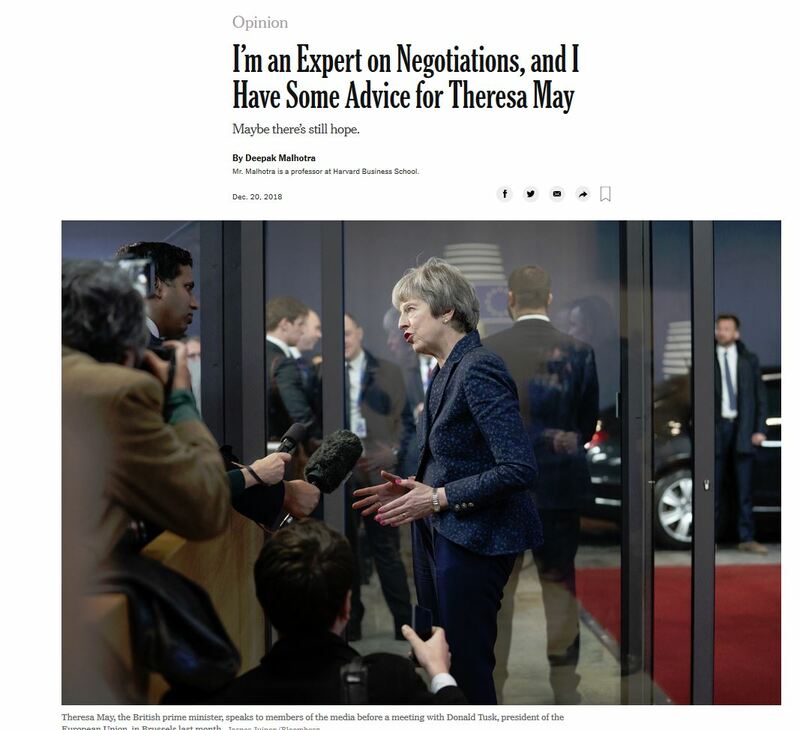 MPs, including senior ministers, who have approached me to tell me that I was right to call for a second referendum." Lord Mandelson backs a #PeoplesVote in order that the final #Brexit deal is democratically legitimacy. He is now a #RemainerNow and wants a #PeoplesVote on the #Brexit deal. "People weren't told the truth. They were promised something that was completely ridiculous." It seems odd to base a decision on something that was, at best misleading and at worse, criminal. The mayor of Leicester, Peter Soulsby is supporting a #PeoplesVote on the final #Brexit deal. complains about the #Brexit leave campaign 'lies'. The whole of the world knows that the #EU campaign was built on lies. demands a #PeoplesVote on the #Brexit deal. At the very least, the UK must have EFTA + #CustomsUnion, otherwise we might as well all pack up and move to the #EU27, because it will trash business. Leading, Nobel prize winning scientists back a #PeoplesVote on the #Brexit deal. The BMA back a #PeoplesVote on the #Brexit deal. Brexit will harm both the NHS and the public's health. We did not vote for #Brexit to have a worse NHS or worse health. Rosie Duffield MP backs a #PeoplesVote for public consent for the government #Brexit deal. Her local NUS union backs her. 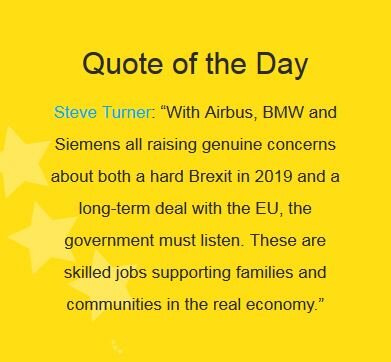 SMEs are going to be badly affected by #Brexit, especially ones that deal with regulation, exports that involve the #EU, trade deals through the #EU or WTO rules. Gabby Logan is backing a #PeoplesVote because she is getting more and more worried about the way #Brexis is going. Thank you Gabby. I think that Gabby speaks for a great number of people, certainly me. Dominic West supports a #PeoplesVote on the #Brexit deal and will be marching on October 20th. 65% of SNP supporters want a #PeoplesVote on #Brexit deal. The Chief Executives from from two Leave voting areas, Burnley FC and Stoke City back a #PeoplesVote because Brexit is hurting their clubs. Superdry co-founder, Julian Dunkerton backs a #PeoplesVote on the #Brexit deal. All of the Brexit politicians promised so much and it has turned out to not be the case. 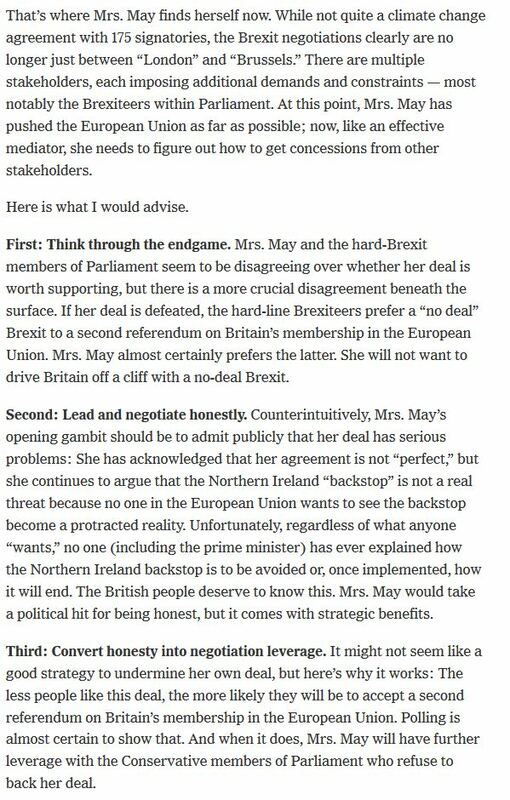 Liam Fox promised the easiest negotiation in human history. 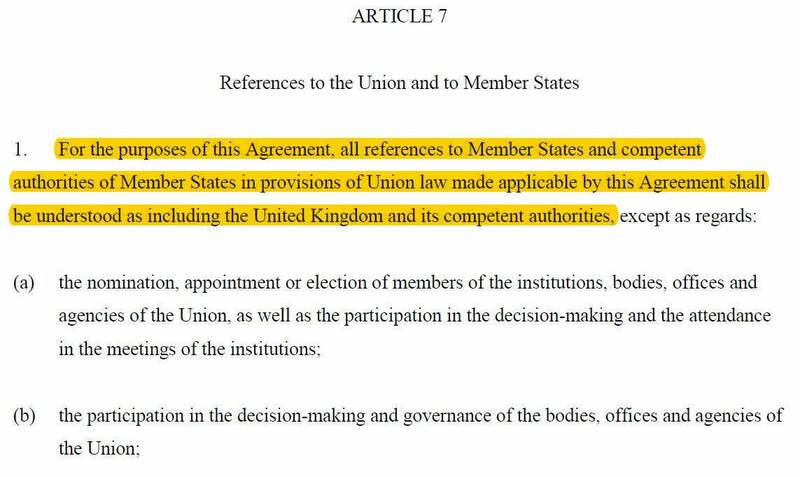 Subjected to laws with no say, bound by the ECJ. The UK will be subject to EU laws under the ECJ during and after the transition period ends. The "transition period" could last forever. "It’s not often that you can foretell success or failure clearly at the beginning of a negotiation process. 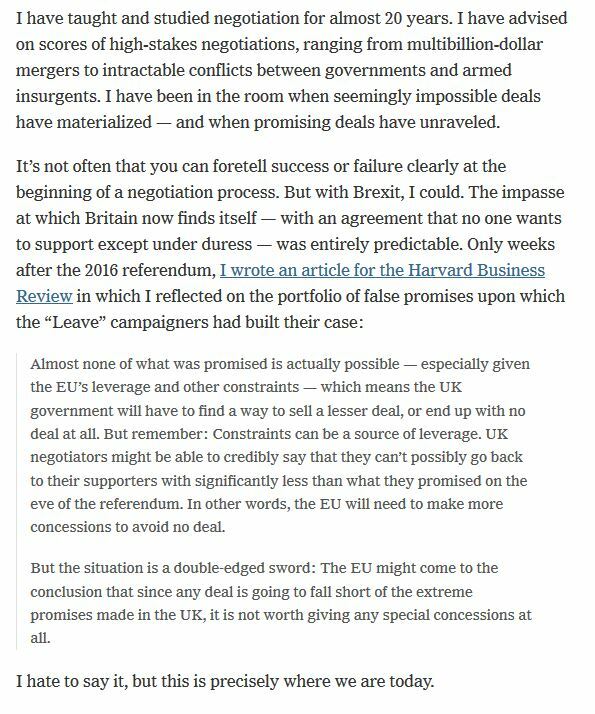 But with Brexit, I could"
"Almost none of what was promised is actually possible"
The UK will align all standards to it's trading market. Satellite of US & take their food standards with no say. Satellite of EU & take their food standards with no say. Part of the EU & make the standards on food with full say. If being a Satellite of the EU and taking standards, including food with no say, can the UK influence legislation? It can ask an MEP from a country represented in the EU to put it's case. Is the UK any good at it's own food standards? 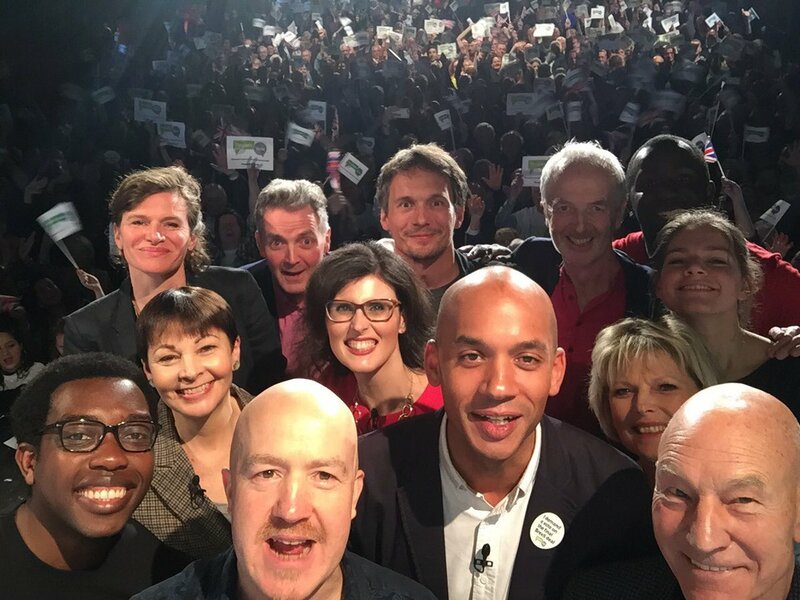 April 2018: the launch of the #PeoplesVote campaign was attended by over 1,500 people & had top actor @SirPatStew talk about why he backed a #PeoplesVote. In her 18 Xmas speech, HM QE2 avoided Brexit entirely (she did mention Commonwealth), in the "BBC balance" interpretation of Royal obligation to be politically neutral. We can speculate on meaning and intent. But it got me thinking about requirements for reconciliation. Thread. 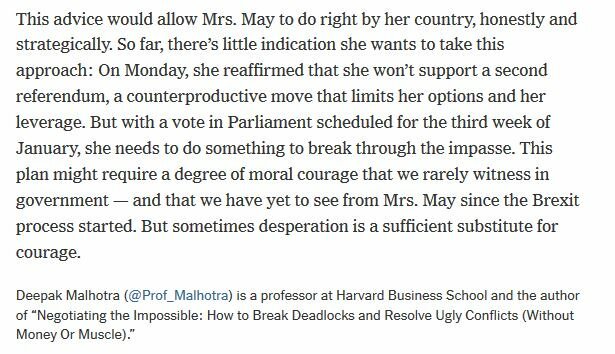 Leavers would need due consideration and political action on the discontents that drove their vote. E.g. redistribution, investment in communities whose public services have been eroded. Creating + opportunities: vocational training, education. Community-building and integration. Parties can help by recruiting talent from outside the Public School - Oxford PPE - Spad conveyor belt. Westminster can help by letting serious £ move to regions. A decade of austerity has also left a sense that working people absorbed the consequences of moral hazard in City. Why have I changed my mind since the 2016 EU Referendum and why it is wrong to continue to support Brexit? Nothing has convinced me otherwise. The country is divided and some of the reasons many of us who voted Leave have been laid bare: immigration, lack of respect, fear for your job and squeeze on public services. 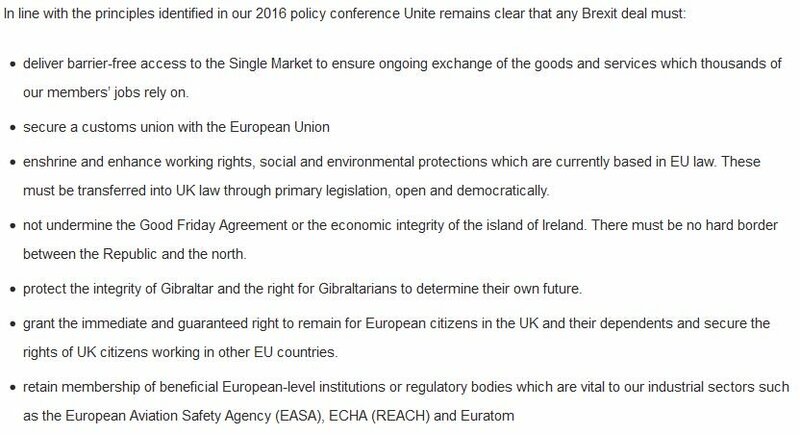 Trust me, sovereignty was way, way down the list! We lashed out upsetting the apple cart and gave the government a bloody nose and like many got joy at watching David Cameron lose his job. 3) Spreading democracy outwards is a core belief of Corbyn, into CLPs, communities, businesses, everywhere. 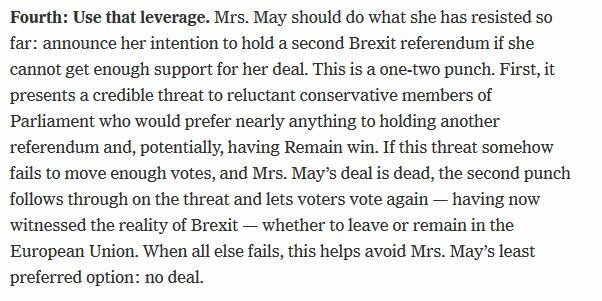 Obviously as well, going for a #PeoplesVote carries some risk for the Labour party, in terms of how the press might react.